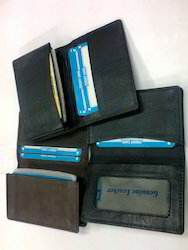 We are a reputed manufacturer and supplier of an extensive range of Leather & PU Material Wallets, Purses and Jackets Products. Available in a variety of shapes and sizes, leather products offered by us are reckoned in the market for features such as neat stitching, high tear strength and excellent finish. 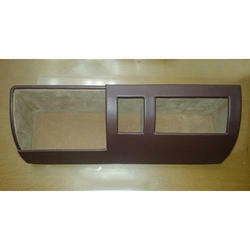 We have the requisite facilities to be able to deliver leather garments, accessories products in customized forms. 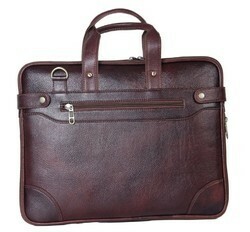 Our range of products include modern leather bags, compartment leather bags and ladies leather bags. 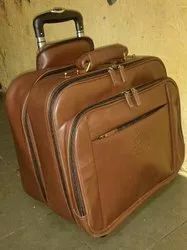 Providing you the best range of leather laptop bag, executive leather bags, leather office bags, designer leather office bags and pu leather luggage bag with effective & timely delivery. 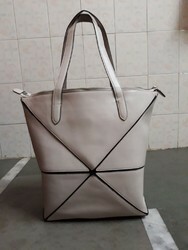 Prominent & Leading Manufacturer from Mumbai, we offer luxury leather traveling bags, pitthu leather travel bags, leather travel bags, leather traveling bag and pu leather trolley bag. 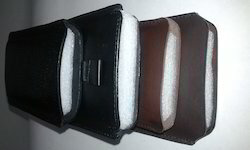 We are a leading Manufacturer of leather purse wallet, mens trifold wallet, multifold leather wallets, brown leather coins wallet and leather coin wallets from Mumbai, India. 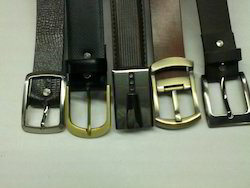 Pioneers in the industry, we offer leather belt, mens leather belts and formal leather belt from India. 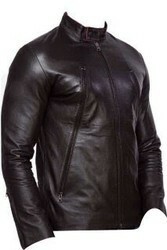 Providing you the best range of gents leather jackets, fashionable leather jackets, brown leather ladies jacket, ladies leather jacket and leather jacket with effective & timely delivery. 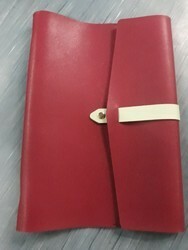 Our range of products include pu leather diary covers and red pu leather diary cover. 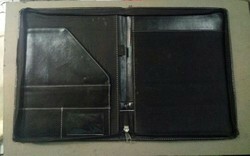 Providing you the best range of pu leather office folders, pu leather folder and business diary cover with effective & timely delivery. 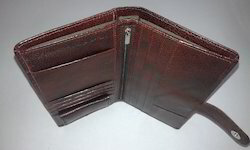 Manufacturer of a wide range of products which include brown leather passport cover, leather passport case, leather passport document & cheque cover, leather passport holders and pu leather passport cover. Our product range includes a wide range of ladies hand purse, ladies leather purses, ladies colorful wallets, ladies gents wallet keychain set and ladies hand wallets. 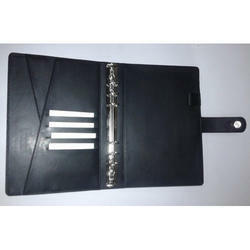 Our range of products include black office diary covers, office dairy cover, pu leather diary cover, flap leather office diaries and work diary cover. 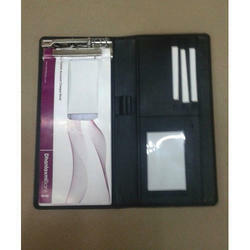 Pioneers in the industry, we offer pu leather clip folder, pu leather office folder, pu leather certificate folder, pu leather file folders a4 and leather certificate folder from India. 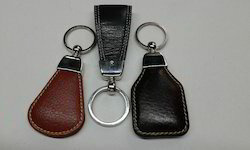 Manufacturer of a wide range of products which include leather ndm keychains, custom leather key chain, promotional leather key chain and pu leather key chain. 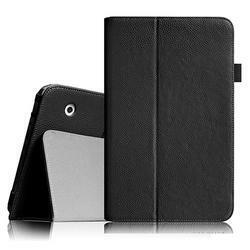 Pioneers in the industry, we offer leather planner, mens pu leather planner, pu leather planner, pu leather planner cover and business leather planners from India. 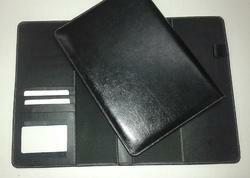 Our product range includes a wide range of leather mobile cover, mobile covers and pu leather mobile covers. 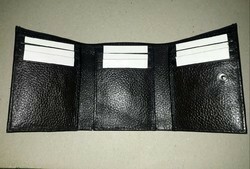 Leading Manufacturer of leather card case, visiting card holder, card case holder, pu leather card case holder and credit card wallet from Mumbai. 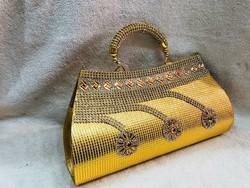 Manufacturer of a wide range of products which include ladies hand clutch, polyester ladies clutch, ladies fancy clutch, ladies designer clutch and regular wear ladies clutch. 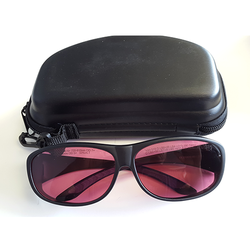 Pioneers in the industry, we offer stylish safety goggles cover and leather safety goggles cover from India. 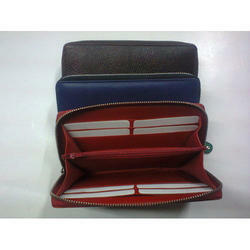 Leading Manufacturer of leather cheque book cover, cheque book cover and leather cheque book holders from Mumbai. Our range of products include visiting card pen mobile stand 3 sets, pu leather calendar stand, pu leather magazine stand, table top - pu leather and 11/8 photo frame. 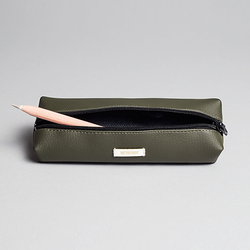 Our product range includes a wide range of artificial leather pen cover and pu leather pen case cover. 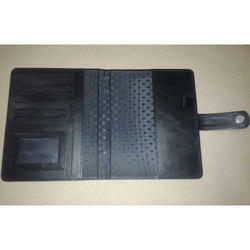 We are a leading Manufacturer of pu leather tablet cover and pu leather ipad cover from Mumbai, India. 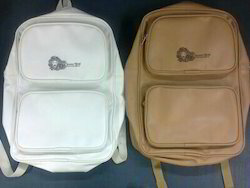 Providing you the best range of pu leather school bag and pu leather school bags with effective & timely delivery. 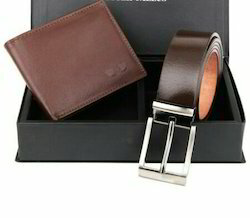 Our range of products include leather belts and wallet combo set.